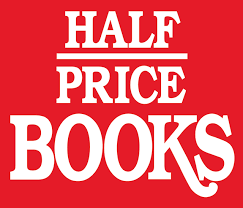 I've got to tell you about this new book I've been reading this month. I haven't been able to put it down! I'm nearly done, so a review will soon be posted to my blog. So far this is book has been addicting. The beginning was a bit slow, but once you get into it you really can't put it down. Angels, demons, a unique twist to the whole Cain and Abel story, this book is fantastic and I would highly recommend picking up a copy. 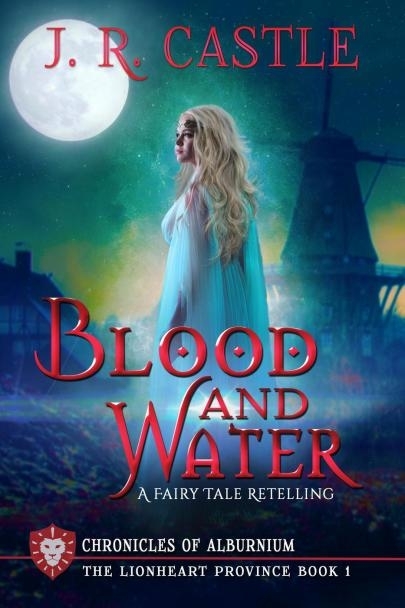 J.R Castle's latest novel Blood And Water was just released last month and is said to be a magical and "thought provoking" read. Check it out! Enter a new realm of adventures with this new series based in the beloved land of Alburnium. 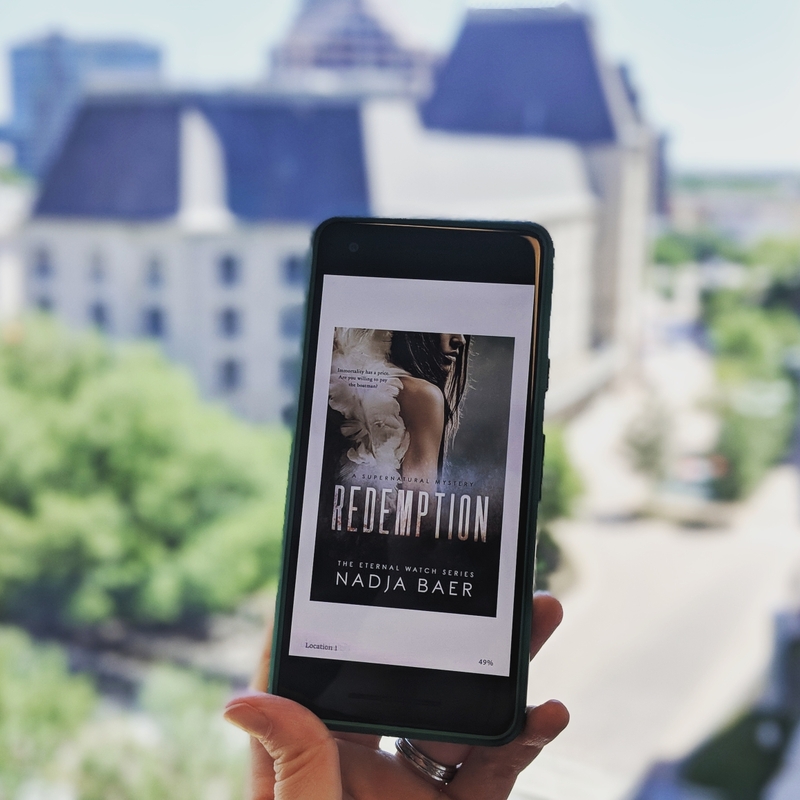 The author who brought you The White Road Chronicles is back with a new, gripping series of loss, betrayal, and one girl's desperate to not give up on the only thing she has...hope. 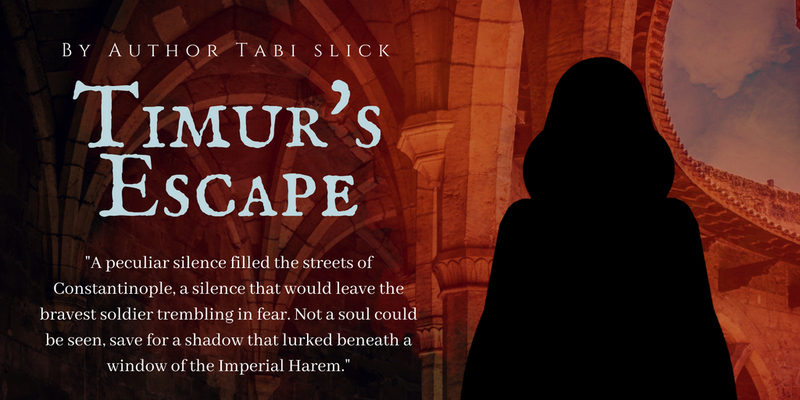 This story is for those who love allegorical, fairytale retellings set in a fantastical world. Then you'll want to check out Marcus' continuation of the Dragonwolder series. The world of Dragonwolder is in turmoil. Its nemesis, the Malevir, survived past attacks. He now works his dark magick to destroy the world's dragons and their allies by inhabiting an amulet stolen by a young man named Kurnan. The amulet controls Kurnan's spirit and drives him into great danger. 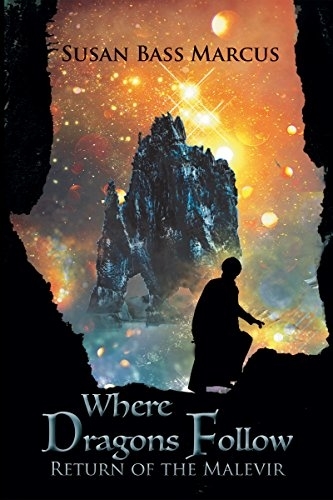 Will a team of dragons, their riders, and more otherworldly creatures catch the thief and stop the Malevir before he destroys all of Dragonwolder? Where Dragons Follow picks up some tantalizing threads left unraveling in the first Dragonwolder book, Malevir: Dragons Return. WHAT'S NEW FOR TABI SLICK? 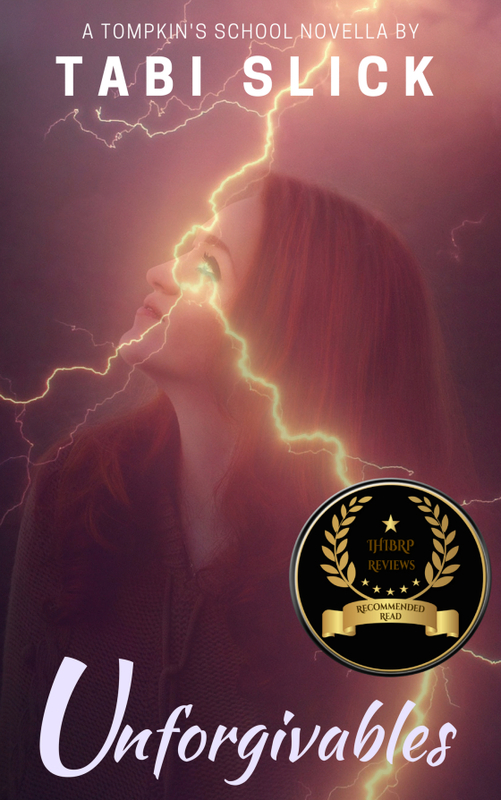 Did you hear that my novella Unforgivables won an award? 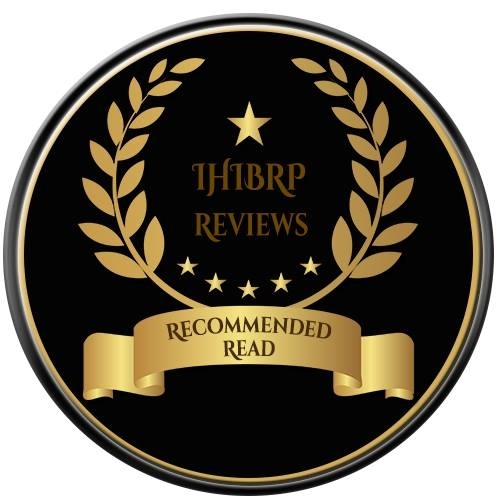 I'm really excited to announce that it received a 5 Star IHIBRP Recommended Read award by IHIBRP Reviews. "An Unforgettable & Thrilling Paranormal Fantasy!" “Unforgivables” is an unforgettable story that can easily be consumed and enjoyed in one sitting and I highly recommend this spin-off of Slick’s Thompson’s School Series to anyone who enjoys great paranormal fantasies and thrillers. If you're on Twitter, @simmeringmind is running her #WIPjoy event through the month of July. I, along with many other authors, have been joining in all the fun. A line from my latest project which will be released later this year! Follow me on Twitter for more previews of my work in progress. 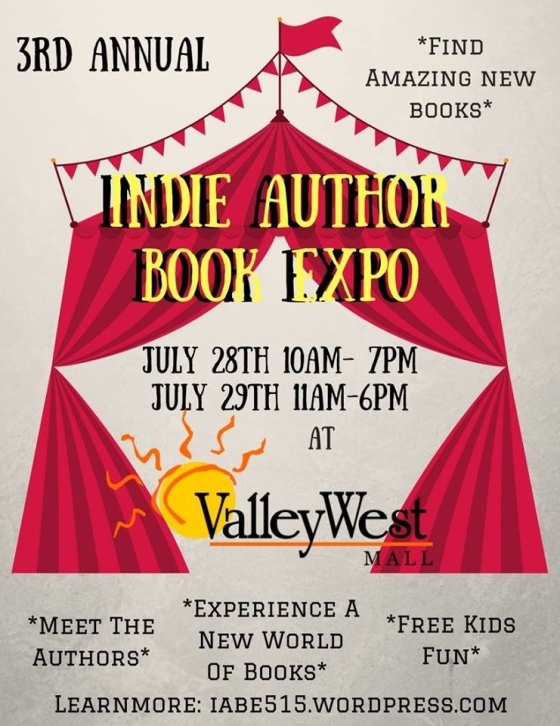 I'll be at HPB in Dallas signing copies of my latest release Unforgivables August 26! I'd love to see you all there. That's a wrap! 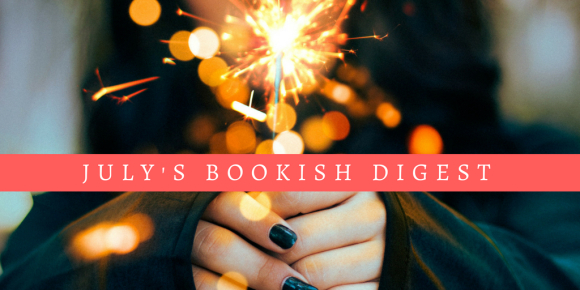 If you missed June's newsletter you can check it out here: Last Month's Bookish Digest. See you in August and happy reading!